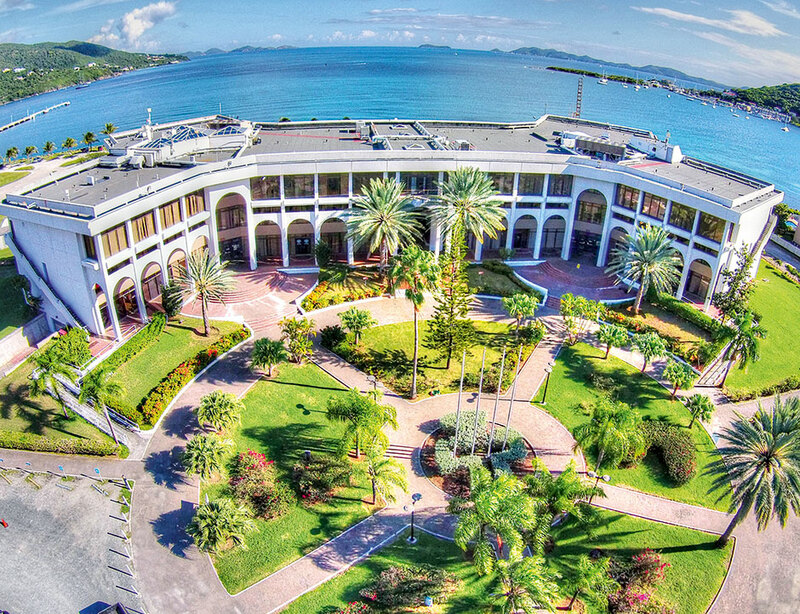 With product offerings including trust and estate planning, investment and fund services, captive insurance, corporate business and banking services, the British Virgin Islands is a multifaceted jurisdiction. The BVI continues to set the highest standards of transparency, collaboration and cooperation. Enduring political and economic stability, innovative legislation and a world-renowned commercial court have proven advantageous for the global financial services market. The combination of regulators and practitioners, who are committed to remaining at the head of the industry, and a business-friendly operating environment, keeps the BVI at the cutting edge of the sector.